Who can produce a professional Bill of Quantities (BoQ)? 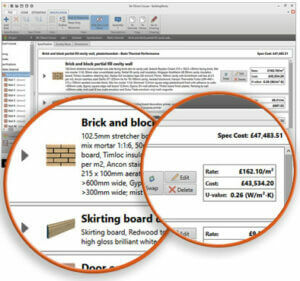 Well the BuildingWorks Estimate Professional QS software can in the hands of a building firm or designer. 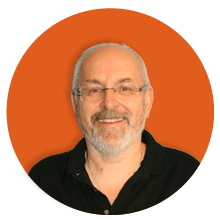 You can choose to produce a customer-friendly type quote or a Bill of Quantities (BoQ) using the New Rules of Measurement (NRM) standard (which has superseded SMM7). But can today’s newly qualified Quantity Surveyors? The Construction Enquirer reported that the latest Construction Market Survey Q1 2017 from the Royal Institution of Chartered Surveyors (RICS) highlights increasing anxiety over the standard of Quantity Surveyor recruits. So what about the more well established Quantity Surveyors? 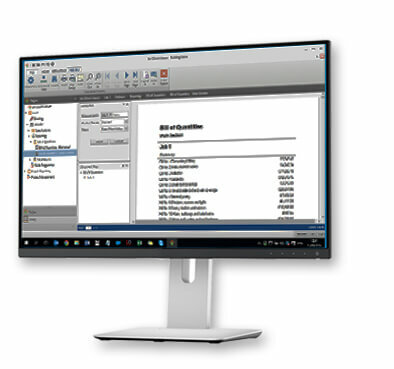 It’s easy to produce Bills of Quants (NRM format) in BuildingWorks. You can do it in one of 2 ways. 1) You can either import plans as scans or other drawing files into the BuildingWorks Design module OR actually originate the plans from scratch and BuildingWorks Estimate module then prices them and produces the Bill. 2) You can produce the Bill of Quantities directly from the estimate, building up your estimate using the pre-populated rates library. The Estimate Professional QS module includes Elemental Bill of Quantities, Work section Bill of Quantities, priced or unpriced, with manufacturer brands named or unbranded. The incredibly accurate Bill of Quantities prices project automatically without any additional inputs. You can produce a priced or unpriced Bill depending on who it’s for. 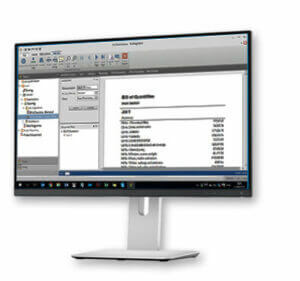 The software also automatically produces a whole host of useful reports for the builder (no typing required) to show you the money you’re likely to make on the job, if you can afford to negotiate at all on price if the customer wants to haggle, your cashflow and what power you have to bargain with suppliers over materials. For house builders and developers the Bill of Quantities is crucial for nailing prices with contractors and sub-contractors. Everyone’s on a level playing field and you’ll get back like-for-like quotes. It’s also a ready reference throughout the job to check on any variables. And the BuildingWorks software is fast, cost-effective and 100% accurate. Additionally, BuildingWorks gives architects and designers the opportunity to provide indicative summary estimates of construction costs in the early stages straight off the back of building plans developed in the Building Works Design module or imported from a 3rd party CAD package such as AutoCAD, then traced over within Building Works Design module. As the project progresses you can release extra cost data to the client. Moreover, from client-friendly cost breakdown to detailed cost breakdown or detailed NRM Bill of Quantities – No extra cost to you. How? The original work produced in BuildingWorks allows you to ‘release’ (by clicking another button) the details already completed for you! Want to know more about BuildingWorks? There are many features within the BuildingWorks software suite that make it the perfect choice for today’s building firms, developers, architects and designers. Read about the BIM approach BuildingWorks adopts and the collaborative opportunities the software provides. Ring us on 0117 916 7880 to chat about your own business and how we might be able to help. You can also leave us an email at hello@getbuildingworks.com or you can sign up for a free trial and 1-2-1 demonstration.